As February turns to March the days suddenly start to feel longer for racing fans, as the Cheltenham Festival is just around the corner and the build up is in complete overdrive right now. With the big stables preparing their star-studded squads for the Festival in less than 2 weeks time, there is still plenty of decent prizes to be won in the meantime and one of the big races this weekend is the Greatwood Gold Cup handicap chase at Newbury, won last year by Paul Nicholls with Sametegal. We look at the potential winners below. Oldgrangewood is the current 5/2 favourite here from the Dan Skelton stable, and is obviously progressive with 3 wins from his last four runs. He travelled particularly well last time out at Wetherby on soft ground, coming through to win the race with a fair bit in hand, but I would argue that it hasn’t been missed by either the handicapper (as he has gone up 9lb for that win) or the market. 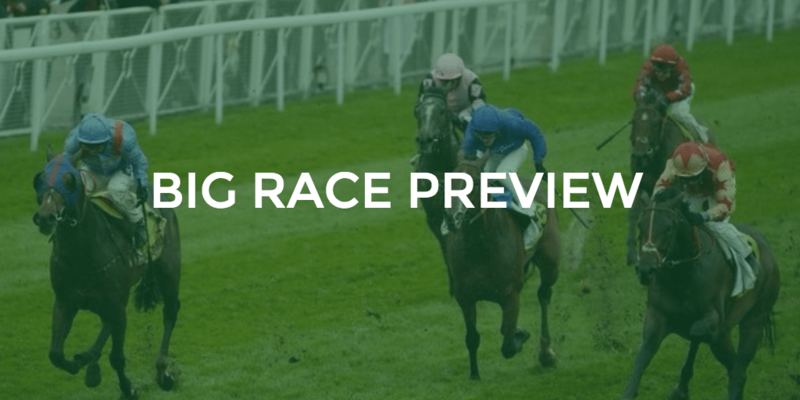 Handicap chases are tough to win, especially at this level, and he could be worth taking on. Vic De Touzaine is interesting, but surely too short at 5/1. He has started his last 7 starts at 5/1 or shorter and yet won just once, and none of his form is really stacking up. I couldn’t have him although I do believe connections think he is better than a 134 horse. One that easily could be well handicapped is Vibrato Valtat, but his overall record would seriously concern me. He hasn’t won in his last 10 starts since winning the Haldon Gold Cup in 2015, and although a number of those races were Grade 1, his last two starts he has been beaten in races he should have really been winning and he couldn’t be backed with confidence at this time. Hollywoodien is in decent form and was only beaten 3L by Garde La Victoire off this mark last time out. But he hasn’t won any sort of race that is of this level and is off a career high mark. Undoubtedly the best handicapped horse of the race is Thomas Crapper. He won over C&D off 134 in April 2016 and he runs here off just 128, which is his lowest mark of his chase career. He has thrown in some tremendous performances during his career – 2nd to Irish Cavalier at Cheltenham Festival off 134, 2nd to Don Poli in the Martin Pipe, and beaten just 1L by Vibrato Valtat off levels (gets not far off 2st off him here) when that horse was in much better form. He was unfortunate last time when so far off the pace at Cheltenham and couldn’t get involved, but shaped well and I am glad connections are sticking with him as I think he has some big performances to throw in over the coming couple of years. He will also love the drying ground, so he looks a standout each way bet at 9/1. 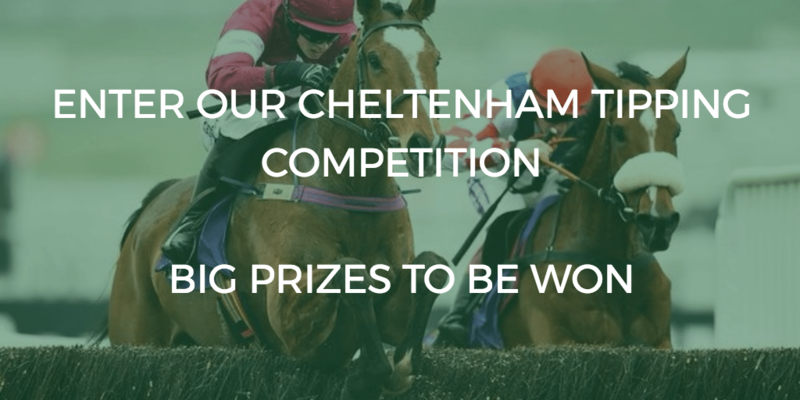 Our Cheltenham Festival packages for all the above are live and on sale now!! You can purchase JPW Racing Tipster’s here and the Tipsters Empire team here!